Depart Dublin Airport at 13:05 on a flight with Ryanair to Cologne. On arrival, you will take your coach transfer to Maastricht. This transfer will take approximately 1 hour and 20 minutes. 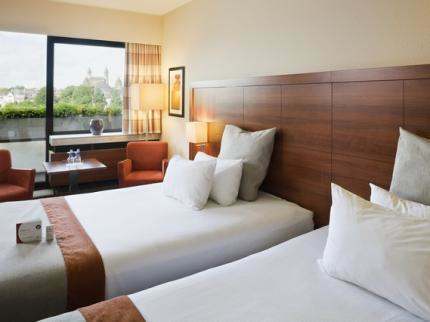 Your hotel in Maastricht for your 3 night stay will be The 4* Select Hotel Apple Park. Booking deposit of €350 per person is due at the time of booking, plus any optional supplements.